City Clean - Cleaning Services, Roofer based in Iver, Buckinghamshire. Invoice history based on 242 reviews. 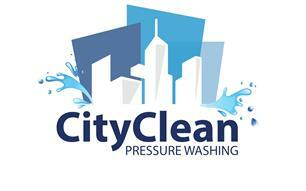 City Clean Pressure Washing; a family business with a personal touch. We pressure clean driveways, block paving, slabs, concrete, garden furniture, decking, conservatory and more. We also re-sand and seal to bring everything back to it's former glory.